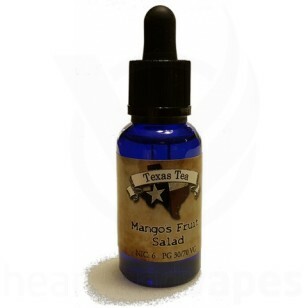 "To me there is nothing more satisfying then fruit salad. 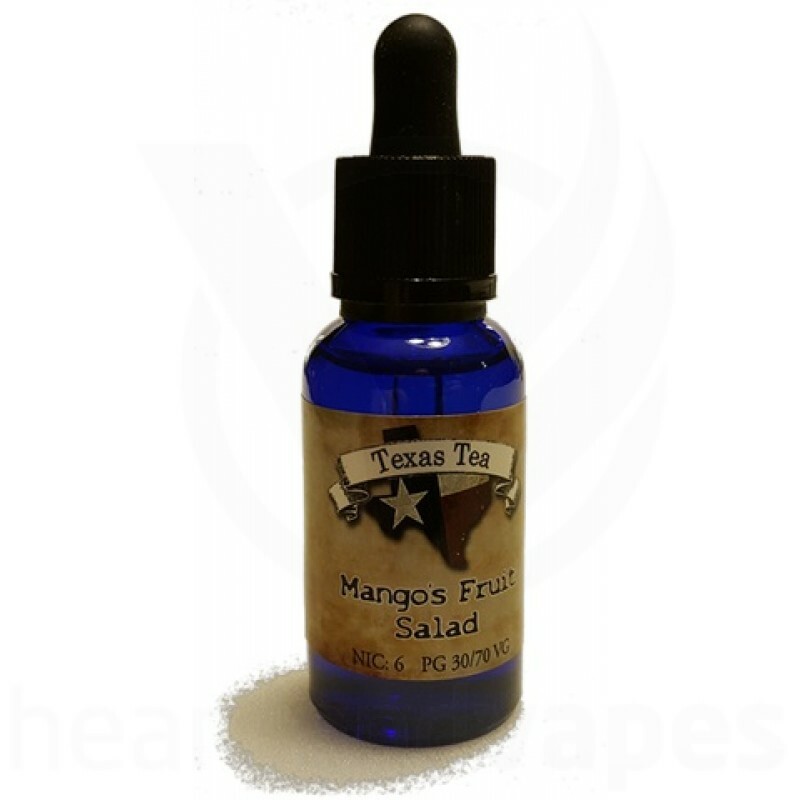 By mixing a blend of Mango and 5 other flavors, this fruit salad mix is sure to delight your senses and leave you with a feeling of enjoyment. This truly unique mix will leave you wanting more."